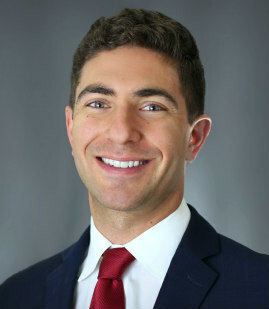 Samuel Richman has extensive experience in representing clients from public and private companies to high-net worth individuals in all aspects of litigation for commercial, probate, business and entertainment matters. Samuel regularly advises clients on Title VII, ADA, ADEA, FLSA, FMLA and GINA compliance matters. In addition, he has successfully defended multiple clients against various discrimination cases.